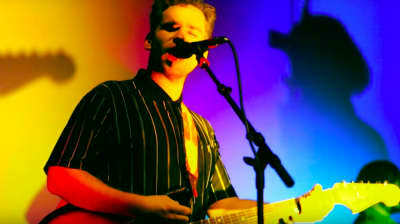 Parquet Courts bring the closer to their newest album Wide Awake to the late night stage. 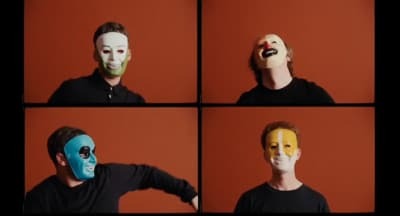 Parquet Courts and Daniele Luppi offer a new visual from their 2017 album Milano. 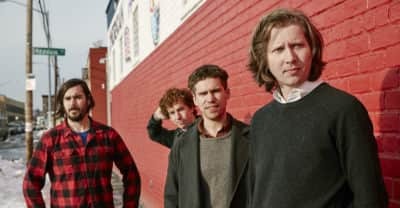 Parquet Courts share a new visaul from their latest record Wide Awake. 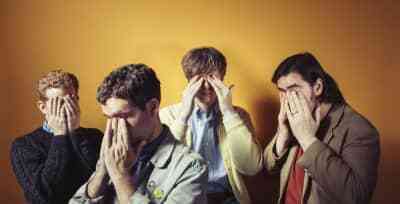 A synthy, frenetic take on the Ramones from Parquet Courts. 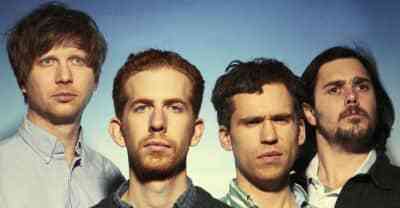 Parquet Courts share their Danger Mouse assisted LP. 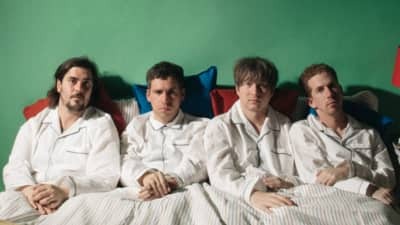 Parquet Courts share a new Wide Awake clip. 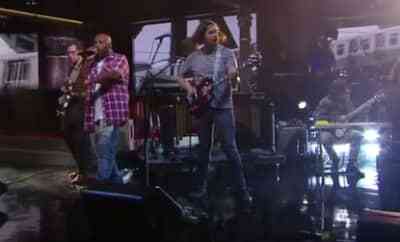 A new video from Brooklyn band Parquet Courts. 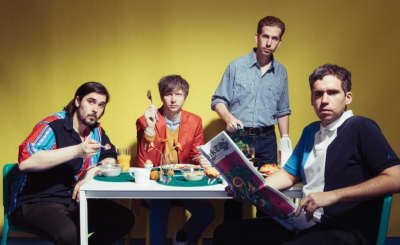 Brooklyn band Parquet Courts also shared a new animated music video. Parquet Courts' Andrew Savage opens up about the vulnerability behind one of year's strongest New York rock records. 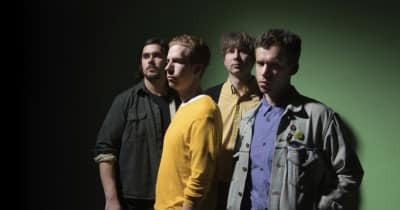 Parquet Courts Share "Human Performance"
Listen To Parquet Courts' "Outside"